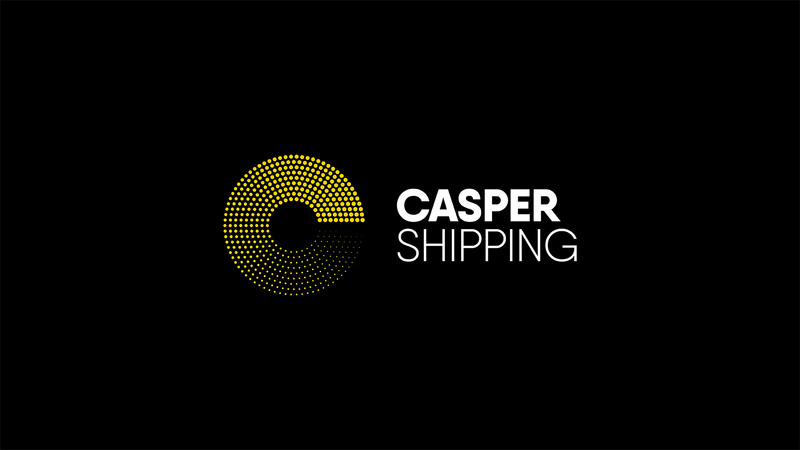 BetterBrandBuilder™ – Casper Shipping from BetterBrandAgency on Vimeo. Casper’s ambitious growth plans mean it’s more important than ever to clarify their brand and maintain consistency. Internally, they need staff to rally around a set of clear, well articulated values. 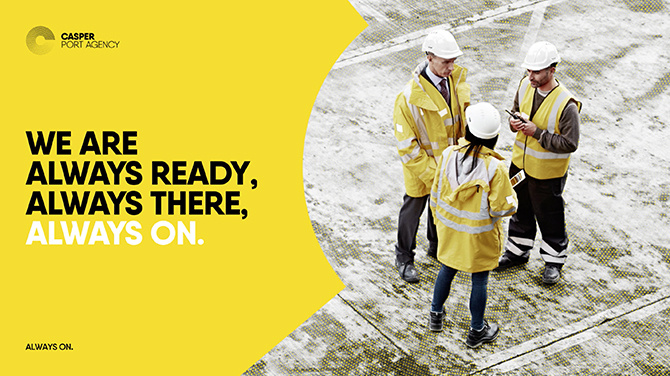 This will ensure their approach and behaviours remain constant across multiple sites nationwide. 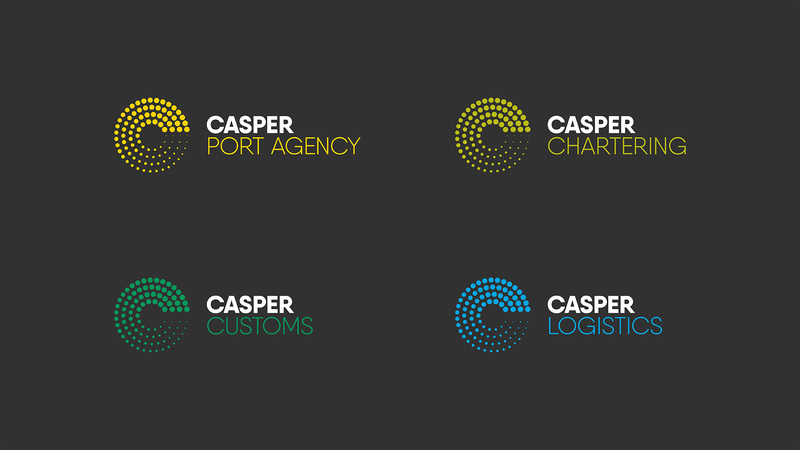 Following a recent management buy-out, Casper is beginning a new chapter of growth, service delivery and geographical coverage. The challenge now is to take the business further. 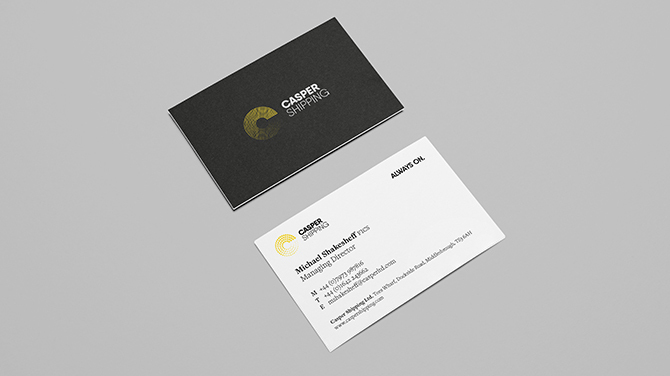 Refreshing the brand was identified as a key tool in clarifying and strengthening Casper’s position. These insights were distilled down into their simple, reassuring two word strapline: Always On. 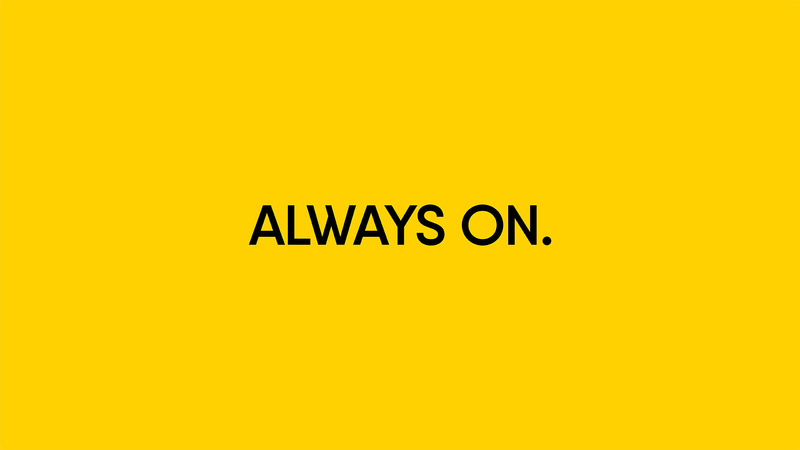 This strapline informed the new identity; a modern lettermark fusing the first letter of Casper with their radar-like awareness. 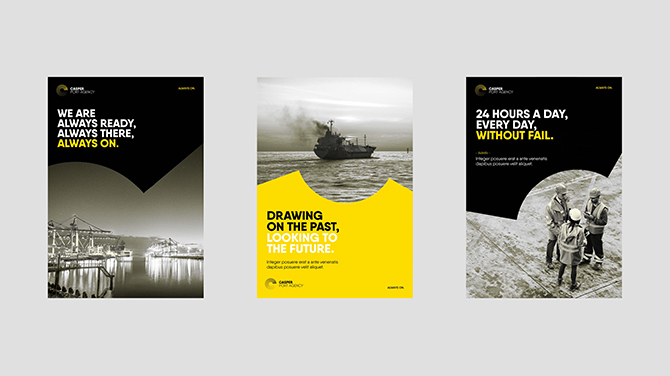 Rendered in a high contrast yellow and black palette, it reflects high alert and high visibility. 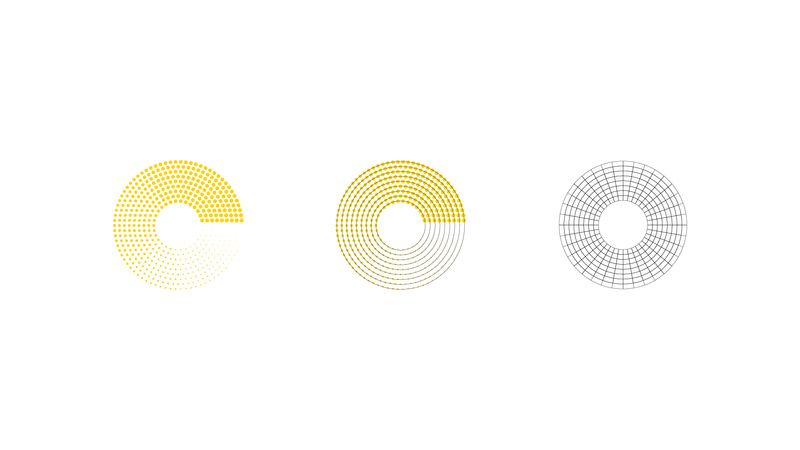 Their new letter mark also helped define the layout and circular grid used on further executions of their brand collateral. Externally, they needed to present a modern, cohesive and powerful image. A visual identity informed by their core values, an identity strong enough to go toe-to-toe with major international competitors. 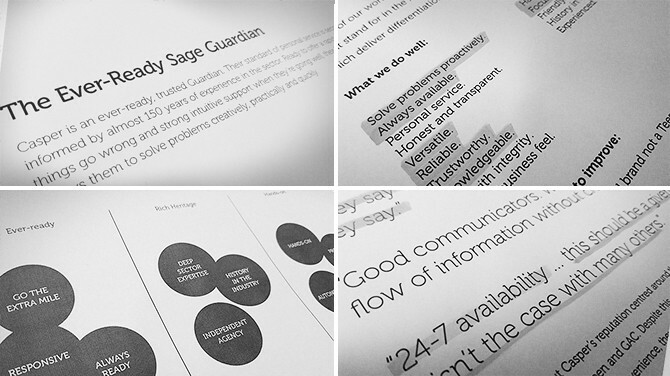 Above all they needed our help to clarify and define their brand position. In this sector, trust is earned and confidence is key. 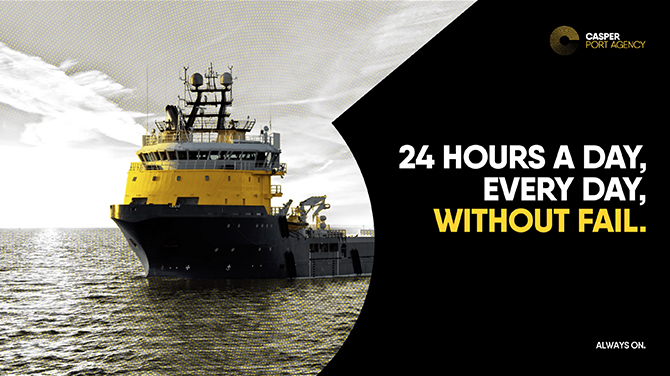 For ship owners, that confidence comes from knowing someone is there, ready to take care of their vessel, cargo and crew miles from home. 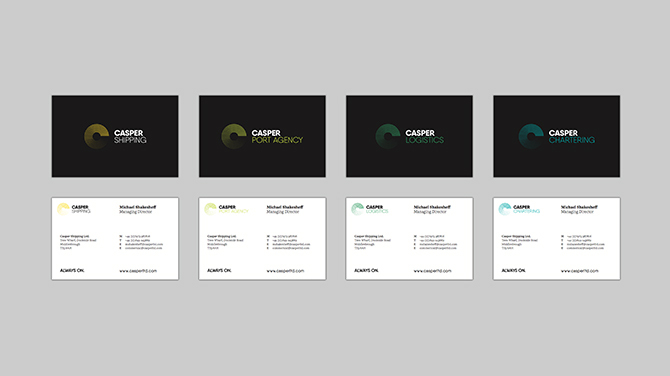 Undertaking our full BetterBrandBuilder™ process meant that Casper not only got a litmus test of their current brand perception, but they also gained extensive insights into what sets them apart. 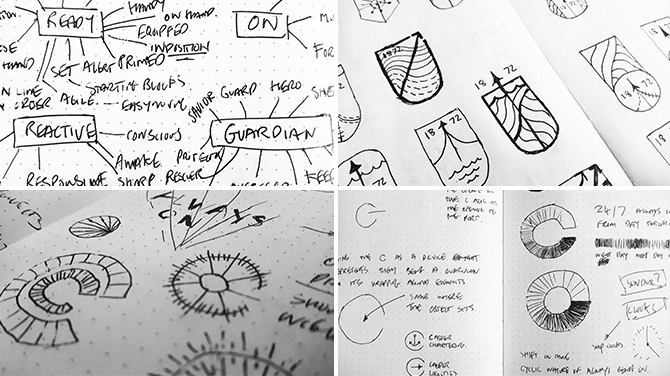 These learnings were distilled in the brand story phase, which was complimented by an Archetype Workshop to define their Brand Character. 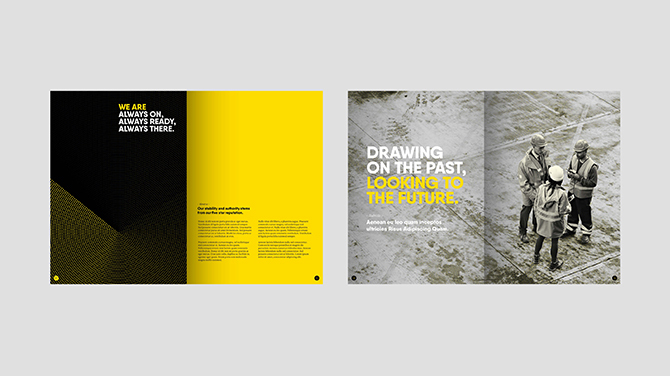 All of this provided a rock solid foundation for the creative brief which led to the visual expression of the brand. 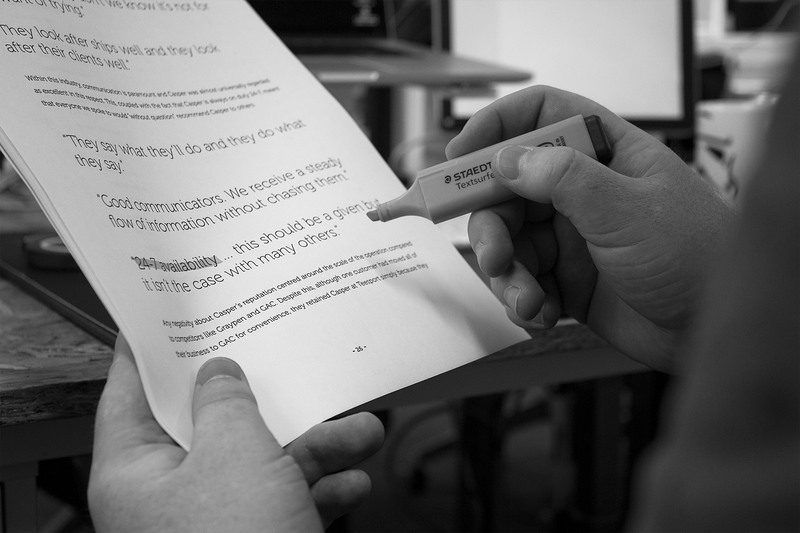 Casper received a clear and concise brand story, authenticated by the research in Discover. It presents Casper as the only Ships Agency to blend a full-scale, five star service with the attention to detail of an independent. A confident hands-on, ever-ready problem solver drawing on 150 years of experience. 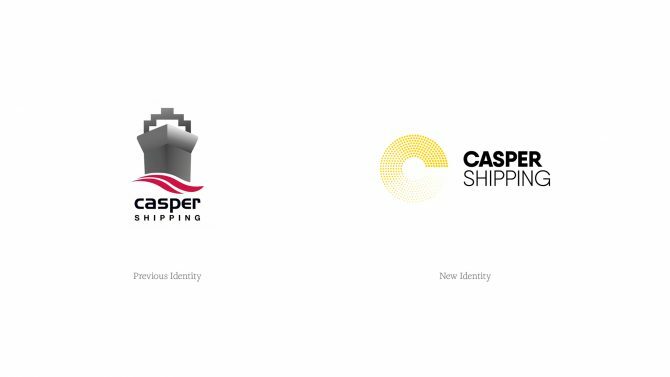 Casper may not be as large as the multinationals they compete with, but their service is often quoted as superior. This is down to their responsive and pro-active approach, made possible by the fact they are always watching, always ready and always there. Casper is beginning a new chapter of growth, service delivery and geographical coverage. 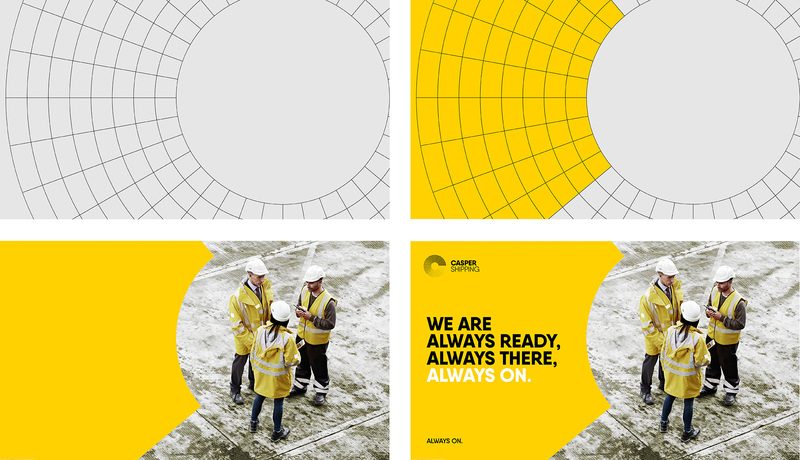 We needed a new brand and corporate identity to reflect and support the current business and where we plan to go in the future. 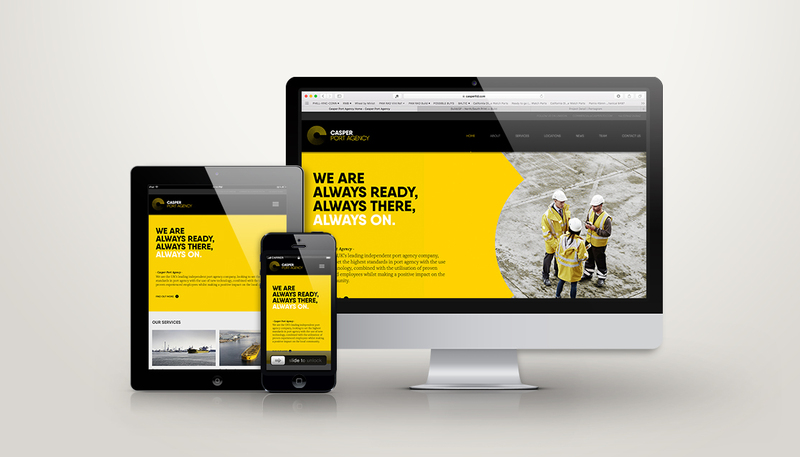 After seeing the impact for other clients, the BetterBrandBuilder was the only choice for us. The impact of the project on our business has been incredible and we’ve established a new brand structure and identity for our group. The inclusive BetterBrandBuilder™ process has meant our staff and customers all have buy-in as they feel that they have contributed. Our team now also understand our vision and mission for the business and what we are trying to achieve. 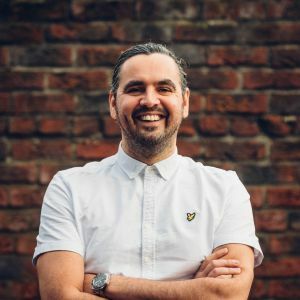 Better have helped us to ‘rebrand’ our way of thinking which in turn is having a major commercial impact on our business. 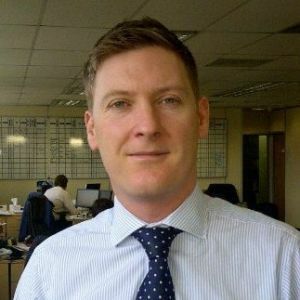 PD Ports is an award winning UK ports business offering end-to-end supply chain solutions. With headquarters in North East England, they operate at many key UK ports and logistics centres with a growing European presence.